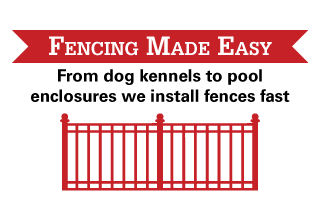 At Permanent Fence, we make fencing easy. Our seasoned experts offer expedient services that make deciding upon a new fence and having it installed seem like a walk in the park. We offer a variety of services to meet all of your residential and industrial fencing requirements, including professional installations as well as cash-and-carry options for do-it-yourself consumers not desiring our complete services. We also have a multitude of materials available (such as wood, wrought iron and chain link) so you can customize your fence to suit your individual style. We’re also equipped to affordably build dog kennels as well as install swimming pool enclosures, which makes now the perfect time to add on the space you’ve always envisioned to create your dream home! 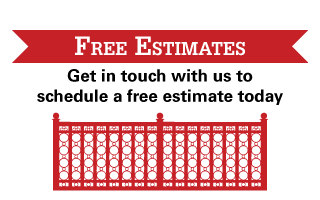 For a free estimate, or to make an appointment, please give us a call today at 705-743-4527!